Have you ever noticed what happens when people all try to leave the church parking lot at once? You see impatience and frustration on every face. 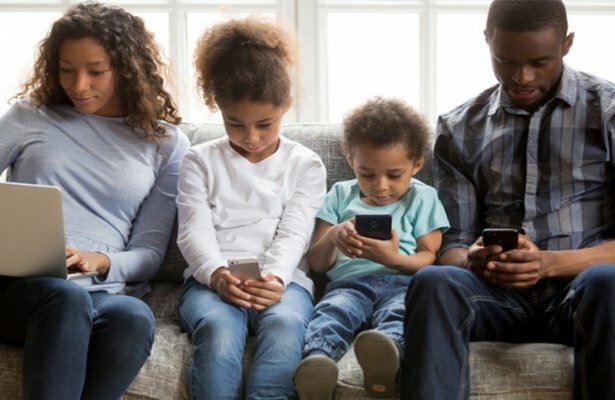 Each Sunday, there are several near-accidents because someone is replying to the messages on their smartphone they missed during the sermon. There weren’t cars when the Bible was written, but there are plenty of teachings to promote safe driving habits. We have a responsibility to demonstrate Christian character in everything we do, and how we drive is no exception. Cell phone usage causes 1.6 million accidents every year. 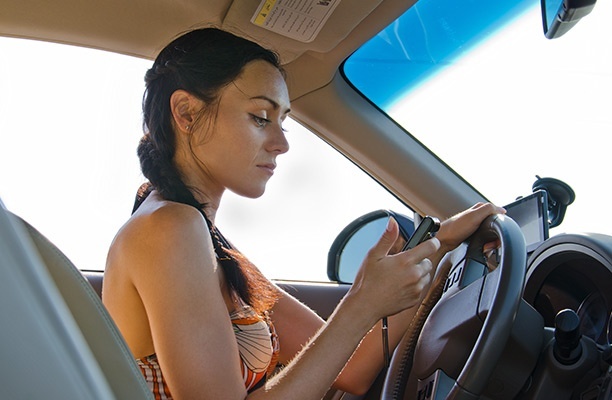 Almost 330,000 injuries occur annually from texting and driving. One out of every four U.S. crashes is caused by texting and driving. Texting and driving is six times more likely to cause a crash than driving while intoxicated. If you’re traveling 55 miles per hour, replying to a text takes your eyes off the road long enough to travel the length of a football field. 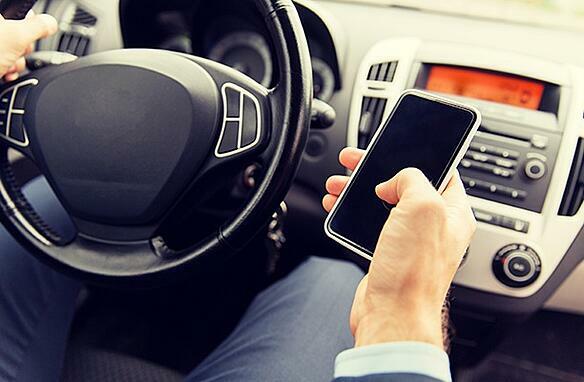 Many states have banned texting and driving, but 33 percent of people say they still do it. “Love the Lord your God with all your heart and with all your soul and with all your mind…and the second is similar: ‘Love your neighbor as yourself.’” Matthew 22:37, 39 (NIV). 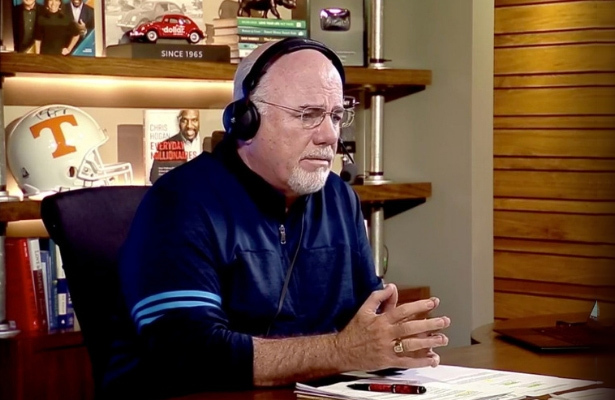 What we do when we drive shouldn’t be based on whether or not the police might be watching, but by our love for God and our concern for others. We wouldn’t even consider engaging in other activities that put people’s lives in danger. Refusing to text and drive honors God’s commands. When you hear your phone go off, it’s tempting to take a peek. You may fully intend to love your neighbor, but sometimes you don’t see the harm in looking away for just a second. Take steps to make sure you don’t give in. Put your phone completely away when you drive. Put it in your purse and leave your purse in the back seat. Use the radio for music. Take the time to put the destination into your car’s navigation system instead of plugging it into your phone. 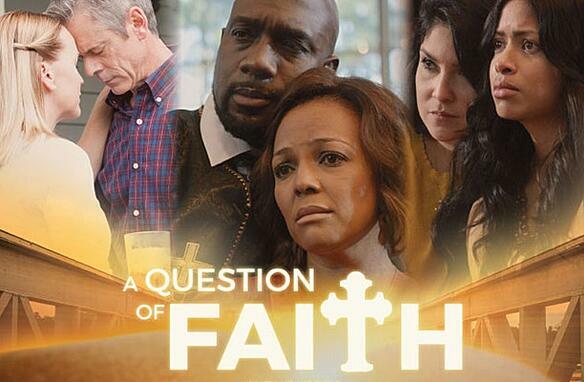 Pure Flix Entertainment’s latest film, “A Question of Faith” comes to theaters on September 29th. The film follows the tragedy of three families, caused by texting and driving. Their destiny forces them on a converging path to discover God’s love, grace and mercy as the challenges of their fate could also resurrect their beliefs. Angela White, the producer, is the first female African-American to produce a faith-based film in this space. The Secretary of Transportation is even planning to speak with White about how the U.S. Department of Transportation and other foundations can promote safe driving through public advocacy. The U.S. Department of Transportation and other safe driving foundations are rallying around the important “no texting while driving” message found in the film. On September 12th, “A Question of Faith” was screened at Capitol Hill for members of Congress. It was also shown several times at the Tom Joyner Family Reunion - a family-friendly convention and expo event that attracts more than 25,000 African Americans every year. The Bible teaches us all life is precious. 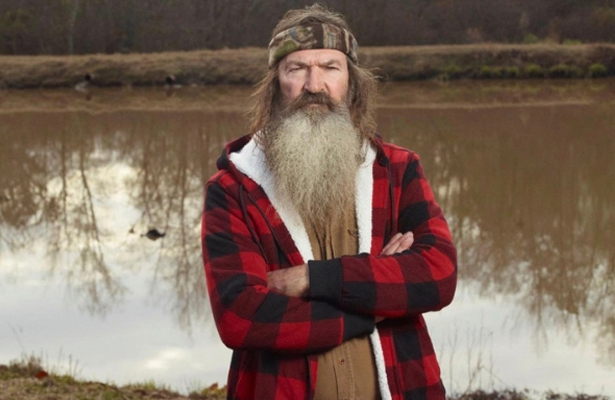 Christians can honor God by speaking out to those they know who text and drive. Share the movie “A Question of Faith,” with others to illustrate both the importance of safe driving and God’s forgiveness, grace, and love. Watch the trailer today.